Map. 47p. 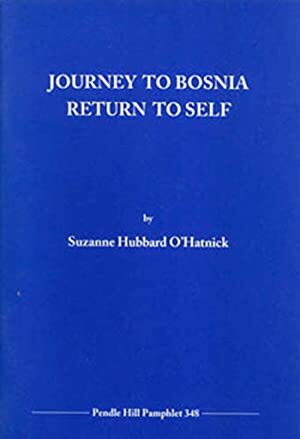 Tells of the citizens of Bosnia and Herzegovina and the authors story of serving as a part of a Christian Peacemaker Team. We sell used books with an emphasis on art and academic publications. Satisfaction Guaranteed. Customer may return items if there is a problem with the order, in accordance with the Abebooks Bookseller Policies. All of our US orders are mailed with USPS Delivery Confirmation. 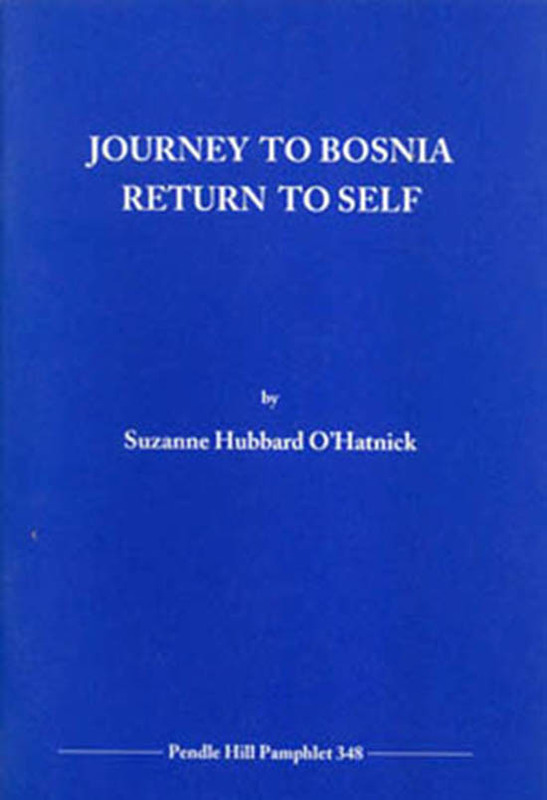 In the unlikely case in which a book is not received, we will issue a refund for up to 90 days. For more information contact Amy Ione: Diatrope Books, 2342 Shattuck Ave, #527, Berkeley, CA USA. Email: info@diatropebooks.com. Fax: 510-225-9478. Orders usually ship within 2 business days. Shipping costs are based on books weighing 2.2 LB, or 1 KG. If your book order is heavy or oversized, we may contact you to let you know extra shipping is required. We ship orders paid by money order or personal check after we have received payment and it clears the bank.